Thunderbird, is a great choice for any desktop e-mail user. 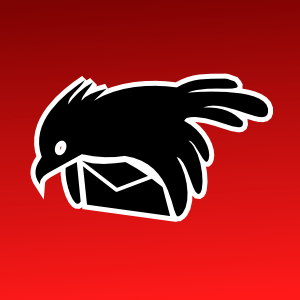 Anyone who wants an optimized interface with more features than can be provided by a webmail interface will be delighted by the experience Thunderbird delivers, and this goes doubly so for heavy email users. Thunderbird is the sister project to the Mozilla Firefox web browser and similarly has a wide selection of free software plugins available to expand functionality and support for such things as GPG signing.